Enter your first name and email address below to get your Psoriasis healing guide, it's 100% FREE! 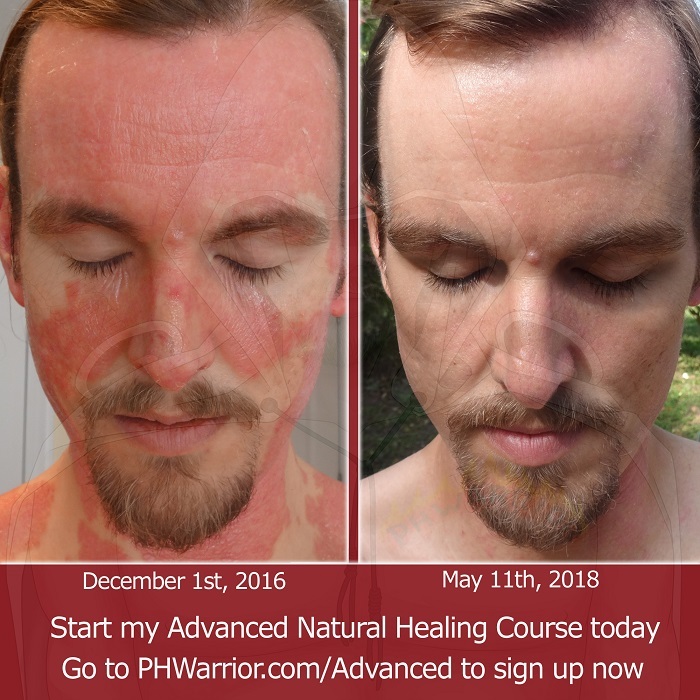 Get My FREE Psoriasis Healing Guide and get P out of your life! Enter your name and email address below to get your copy now! Be sure to check your Inbox for an email from me. Click the link inside to confirm your email and I will send my guide right away!